← How Does One Help With Those? When Chrissy Irwin’s sister was in second grade, she had to keep a journal. 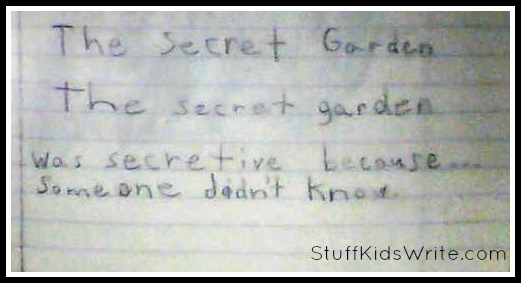 One day Jillian and her classmates had to write poetry. Long live logic. And kids who are funny in spite of their teachers. Do you have any writing my kids that you’d like to submit? If so, please email chasemcfadden@gmail.com or leanneshirtliffe@gmail.com. Posted on August 20, 2012, in Poetry, School Assignments. Bookmark the permalink. 7 Comments. I love the way you can find humor any place, any time. Hey, just wanted to let you know how awesome your blog is with a little award! p.s. Clay and Leanne: I thought I had subscribed to this site already – but I haven’t been getting notifications. I figured you were both busy and not posting here; but now I’m resubscribing because I can’t stand to miss more of this gold. Or the hores. I mean really. Many a giggle has escaped my lips when reading through some of these! As a Primary school teacher, I have seen some very amusing ones myself. There was one in particular that made me choke on my cup of tea. Let’s just say that the next day, in our spelling lesson, we looked again at how to spell Couldn’t. I won’t spell out what had been written, but I am sure you can work it out!